I received a Ph.D. in Ecology from the University of Lisbon (Faculty of Sciences - FCUL) in 2012 and I am currently working as a Post-doc in the Tropical and Mediterranean Biodiversity group of cE3c/FCUL. My research focuses on management of habitats, especially regarding the conservation of oak woodlands and its natural, cultural and economic value. I am also involved in science communication and dissemination of scientific knowledge. 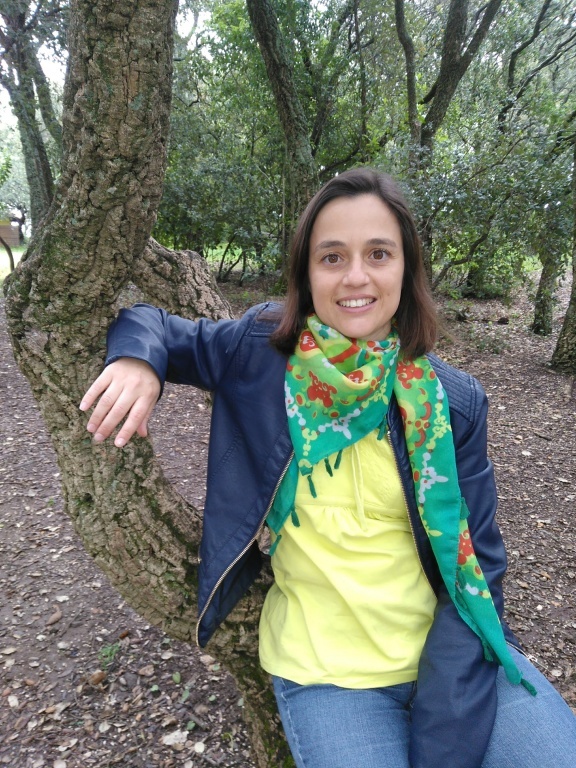 For many years I have been involved in agro-forestry system research using cork oak woodlands as model system, and also in different projects and studies regarding bird species conservation and ecology. My current research is driven by three overarching objectives: i) gather and reanalyze scientific information about management and conservation of oak woodlands and birds; ii) disseminate scientific information to different stakeholders, from managers and politicians to the general public; iii) produce communication materials to help the dissemination and valorization of scientific research and knowledge. "Montados com Futuro" is a website I have built to accomplish some of objectives described above. It aims to contribute to the dissemination of knowledge to different stakeholders, from general public to managers, producers and researchers. Leal, A.I., Correia, R.A., Palmeirim, J.M. & Bugalho, M.N. (2019) Is research supporting sustainable management in a changing world? Insights from a Mediterranean silvopastoral system. Leal, A.I., Acácio, M., Meyer, C.F., Rainho, A. & Palmeirim, J.M. (2019) Grazing improves habitat suitability for many ground-foraging birds in Mediterranean wooded grasslands. Rosalino, L.M., Gheler-Costa, C., Santos, G., Gonçalves, M.T., Fonseca, C. & Leal, A.I. (2017) Conservation priorities for elementary school students: Neotropical and European perspective.